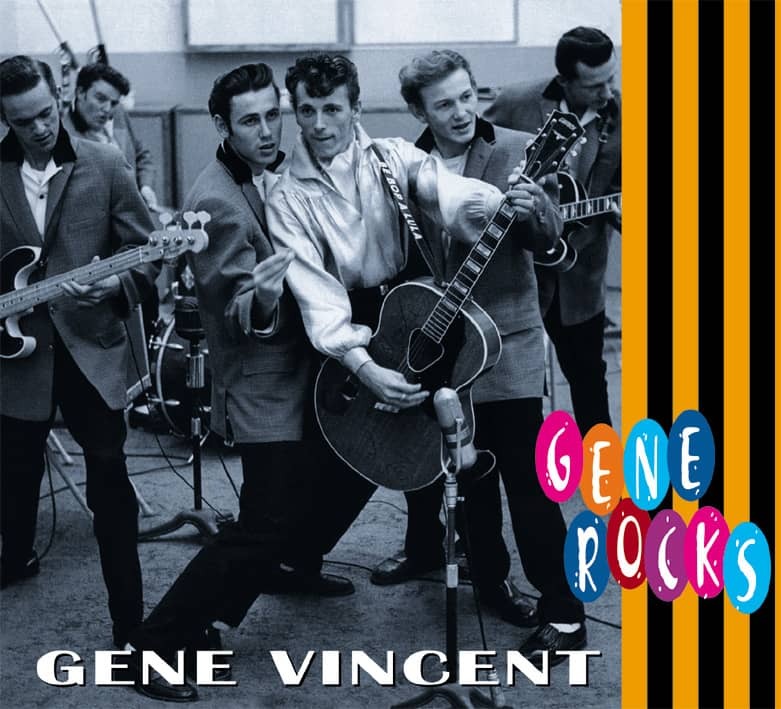 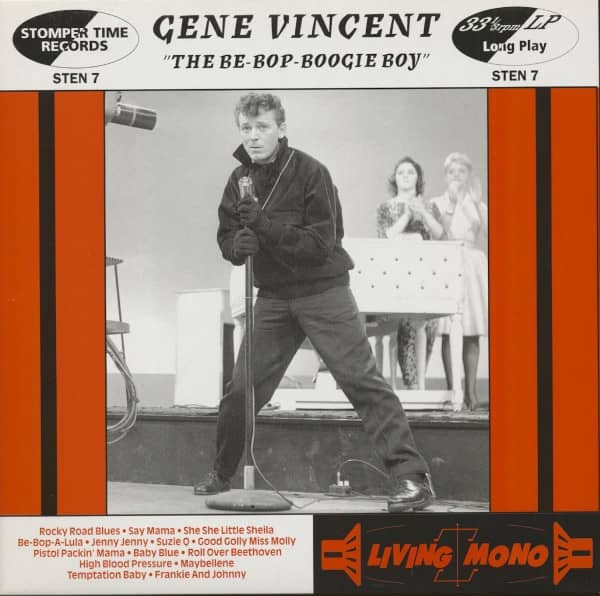 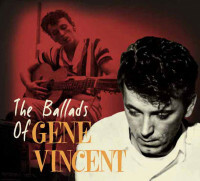 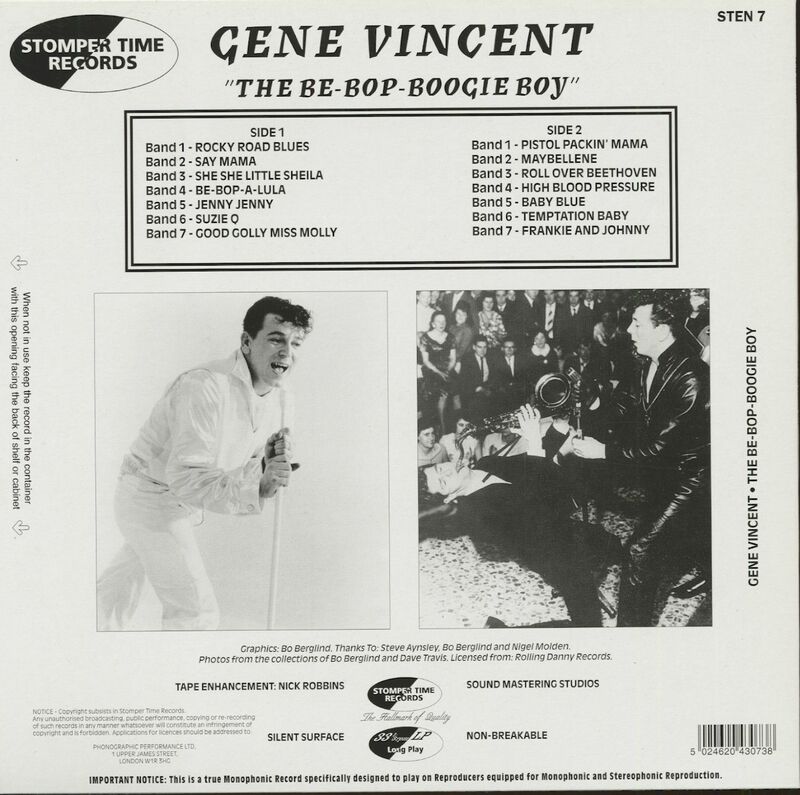 This is the second 10inch of Gene Vincent to be released by Stomper Time Records. It Features a collection of 14 great rockers from various broadcasts of the 60's annd a live moment from 1971. 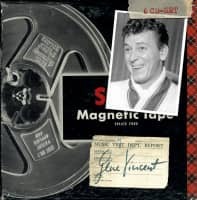 The tapes have been remastered and the records pressed on Virgin Vinyl. Kundenbewertungen für "Be Bop Boogie Boy (LP, 10inch)"